Real estate is one of the best money-making sectors in the world. There are so many big investors who invest in real estate sector every year. They are totally dependent on real estate market analysis reports from trusted agencies. 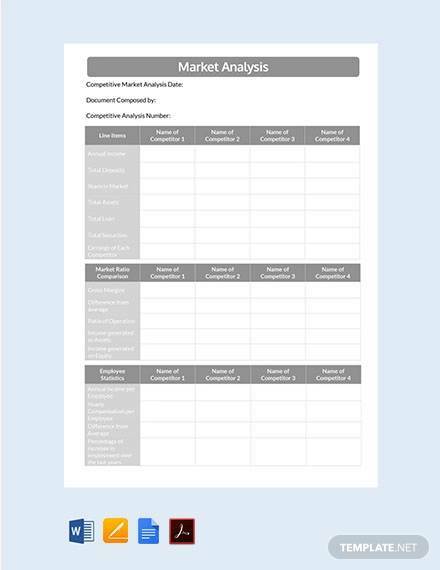 The following Market Analysis Samples reports are professional, and they are so thorough that anybody can understand them and act accordingly. They help the investors, real estate companies, and fund managers such as mutual funds to take action based on them. 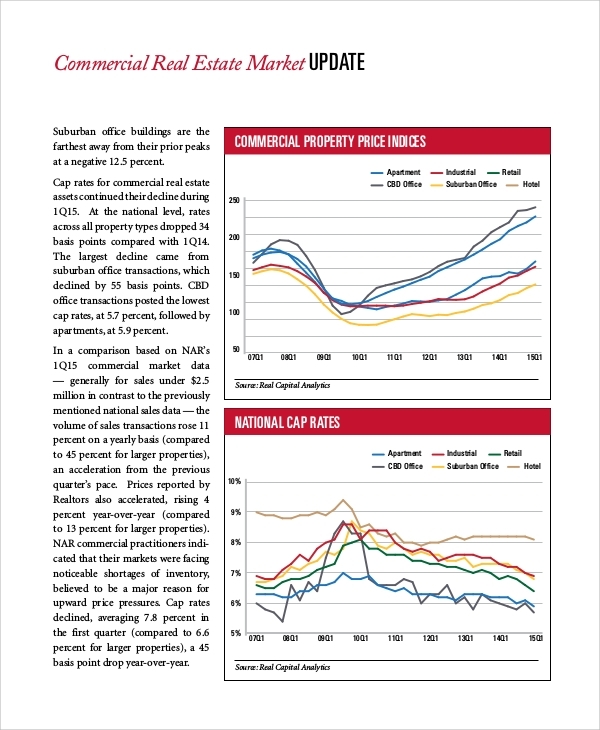 This is a perfect trend analysis for real estate market. It is useful for real estate companies and investors as well as mutual funds who invest in different sectors and stock markets. 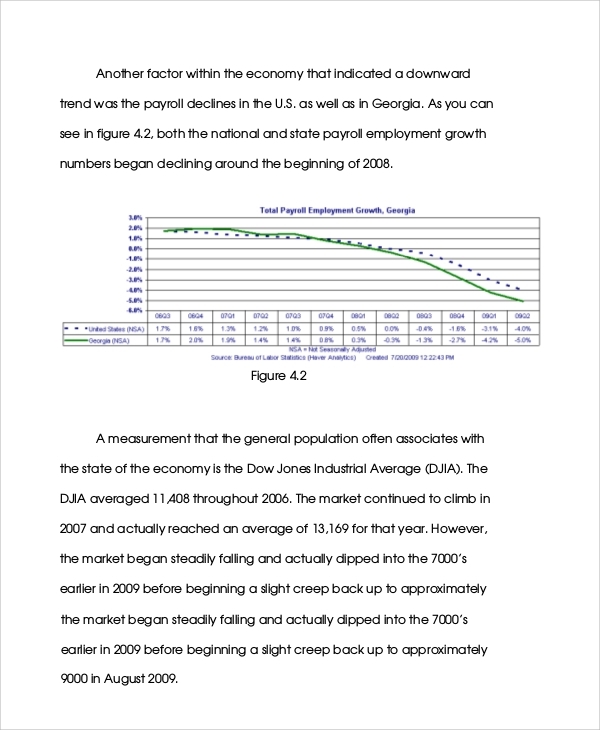 It projects future growth with evidence and reports to support the projection. 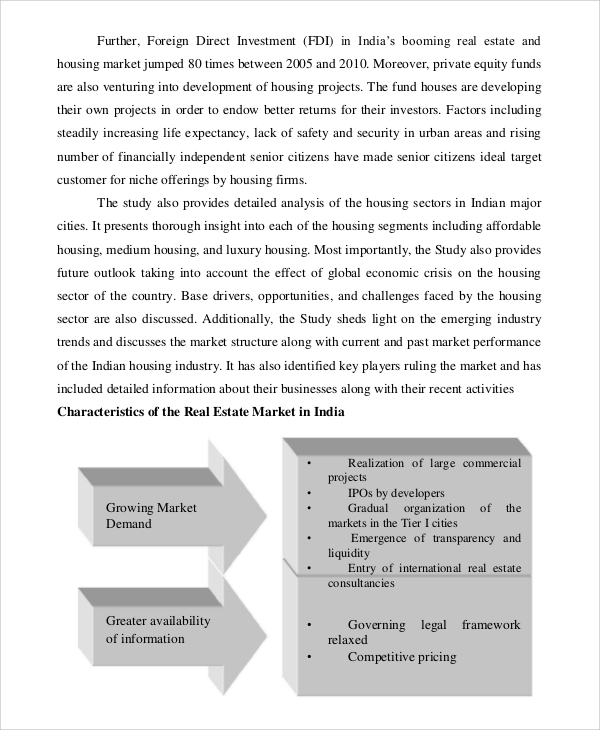 It also projects the future of real estate associated sectors like housing finance sector. 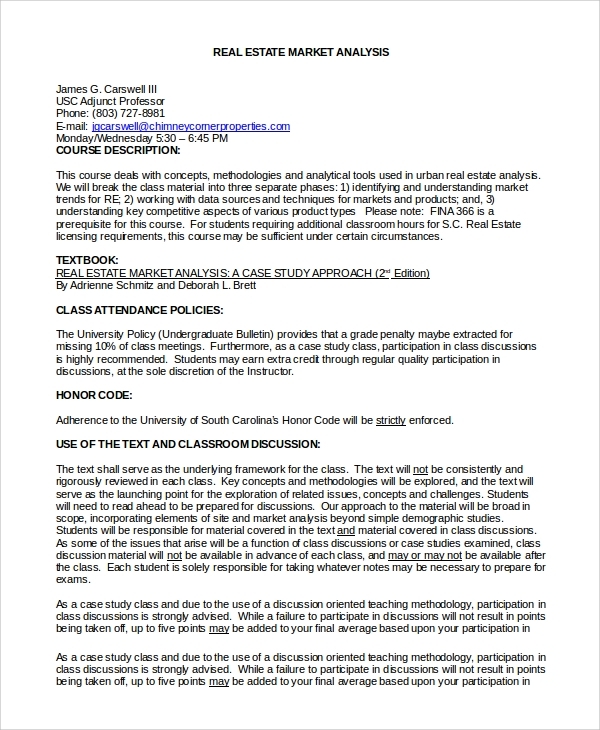 This is a complete report of real estate current market analysis. It summarizes the major findings, area description and demographics, economic base analysis, growth projections, retail market, companies to benefit and companies to see a downtrend and much more. It is important for real estate companies and investors who invest in real estate sectors. 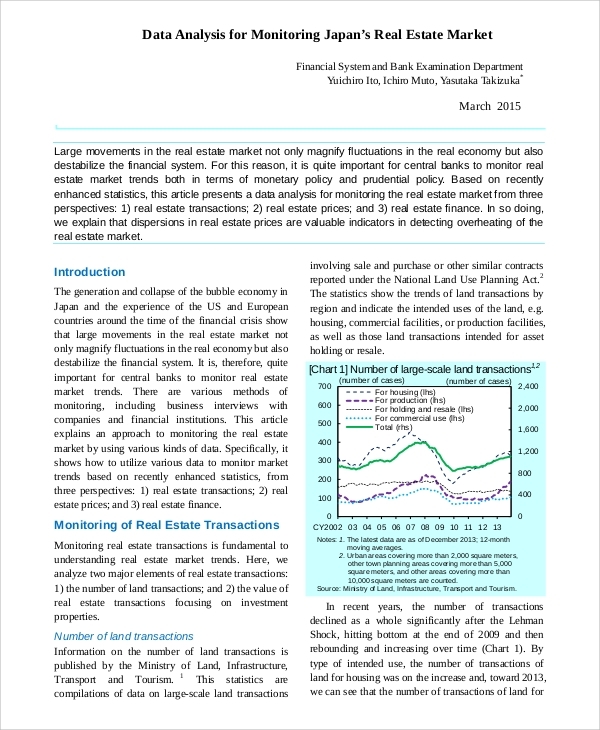 This is a report of commercial real estate market analysis based on trends and transactions. 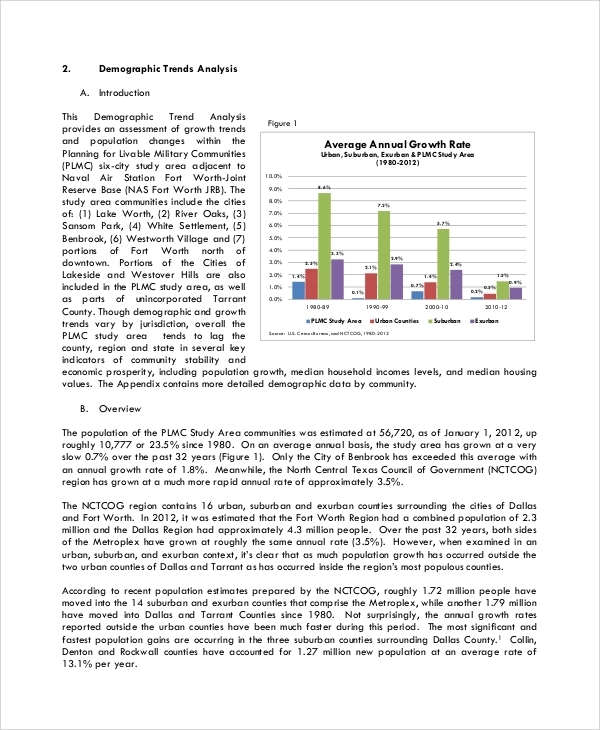 It highlights the data analysis of different surveys conducted and analysis of the sector locally and globally. It forecasts the trend for future and how the market will behave in coming quarters. Real Estate Market Analysis Samples and its reports are a boon for the investors especially those who have already invested in real estates and those who are willing to invest in this sector. Real estate giants will contact trusted agencies to conduct a survey and perform a market analysis to understand the future trends, spots of opportunities and to form strategies to expand and beat the competitors. Fund managers and mutual funds rely on real estate market analysis to take a call whether to invest in real estate for future or to book profit in real estate sector. Such comparative analysis also points out marketing plan examples from the competitors. 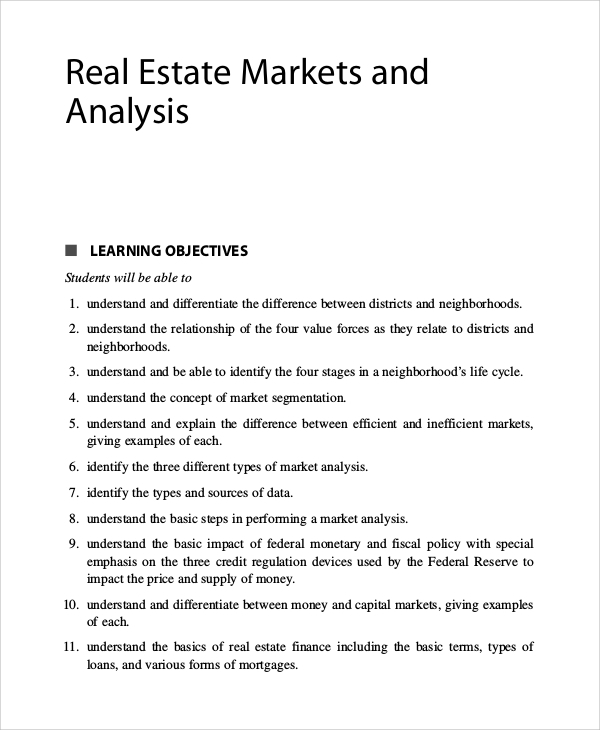 This is a manual that shows how to analyze the data received from real estate market using different methods to understand the trend and predict the future. The Data Analysis Excel Samples is based on real estate pricing, factors on which real estate business depend, real estate transactions, real estate investments and likewise. 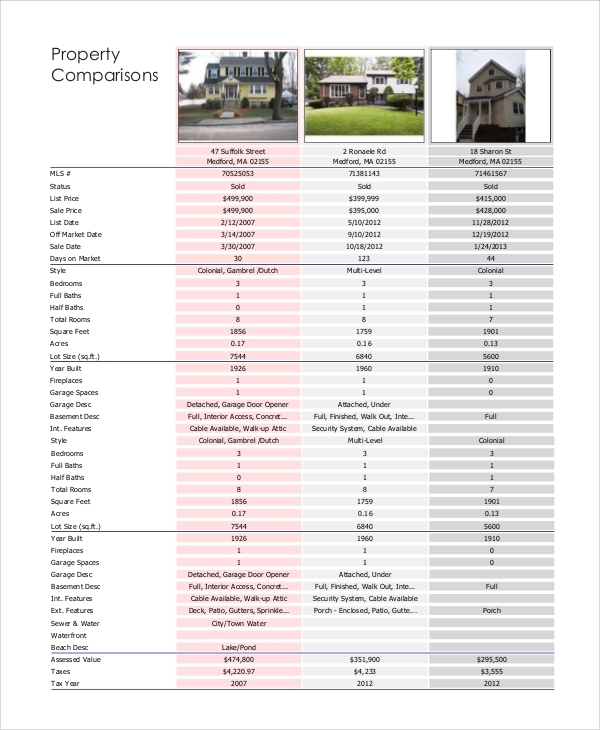 This is a comparative market analysis for real estate giants. The comparisons are based on locations, companies, and trends. Comparative market analysis based on location will help one to understand which company will do better in upcoming years as most of the companies have a strong root in certain parts of the country. Comparative trend analysis will help one to understand the future of the sector and where to invest to get maximum return. The targeted audiences of Sample Analysis Reports are the agencies who prepare reports on real estate sector based on survey data and factual data. They are also for the big investors who always look for opportunities in invest in real estate business to double their investment in short time. The comparative study reveals the potential of growth for different global companies and location-based companies. They are useful for fund managers and mutual funds to understand real estate market and place their bet in the right company. 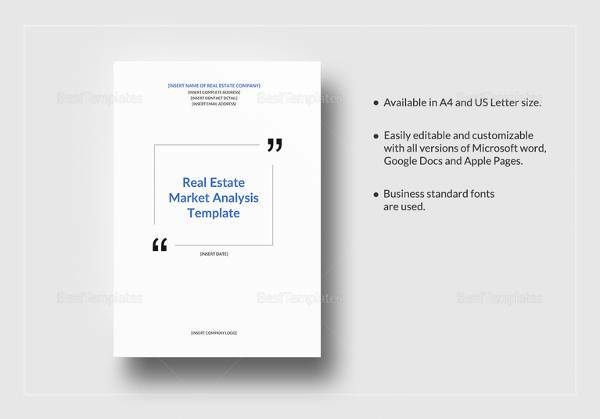 The above-listed sample analysis reports are professional, and they show the different ways of real estate market analysis. They are based on past trends, real estate transactions, real estate associate industries like cement, steel and the local and global demands. They are references to professional agencies to prepare reports on any sector, and they are also guidelines for new investors to understand any sector based on Comparative Market Analysis Samples to invest in the right place.